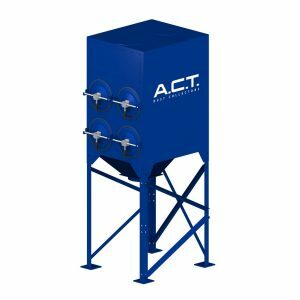 Why are Dust Collectors important? 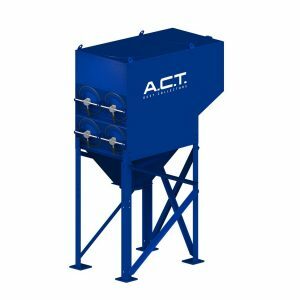 Dust collectors and dust collection systems are pivotal to manufacturing companies that create any kind of dust. Whether that dust is ambient or being collected from a machine, it makes no difference. 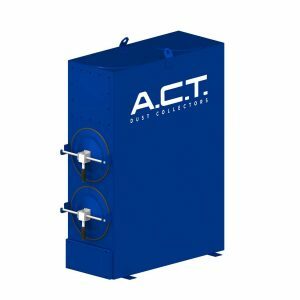 Machines that produce dust don’t work properly if the dust isn’t being collected properly. 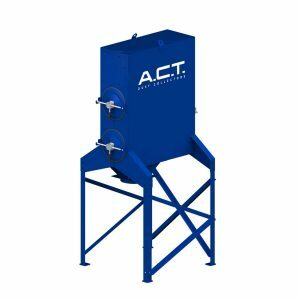 In the last 100 years, not much has changed in the dust collection industry. 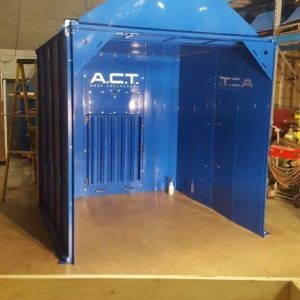 The concept of pneumatically conveying air is quite basic. 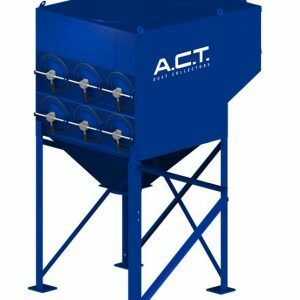 The technology for dust collection is still the same. A collector has a fan, filters, and a way to store the dust that is collected. What are the differences in manufacturers? 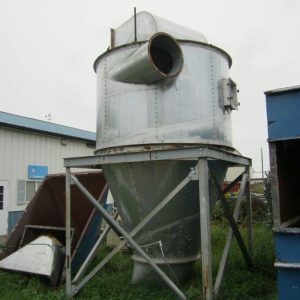 Most manufacturers tend to be regional due to the large size of dust collectors. This is mainly because of shipping costs. It makes more sense to sell close to home to avoid large freight charges. 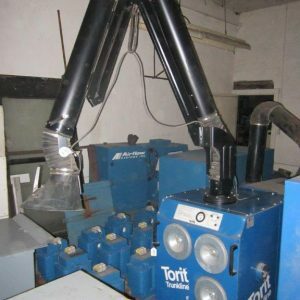 How versatile are dust collectors? 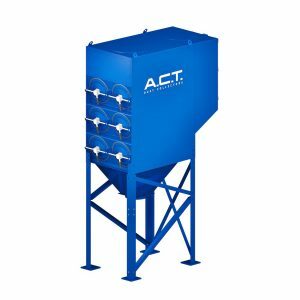 With few exceptions, dust collector manufacturers tend to gravitate to specific industries. For example: Air Cure tends to lean toward the mining industry. This doesn’t mean that the units can’t be used for other industries though. 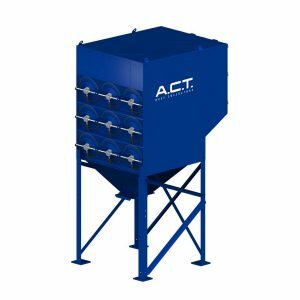 A dust collector doesn’t care what’s being collected. It just needs to be configured properly to move from one application to another. Many dust collectors that collected sawdust for the first 20 years of their life are now collecting almond dust. 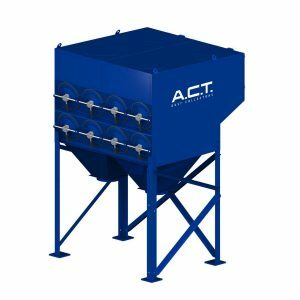 With the proper configuration, dust collectors can easily be transportable from one industry to another.